Zambia Airways was founded in 1964 as a subsidiary of Central African Airways, which later on became independent in 1967 through an act of parliament. 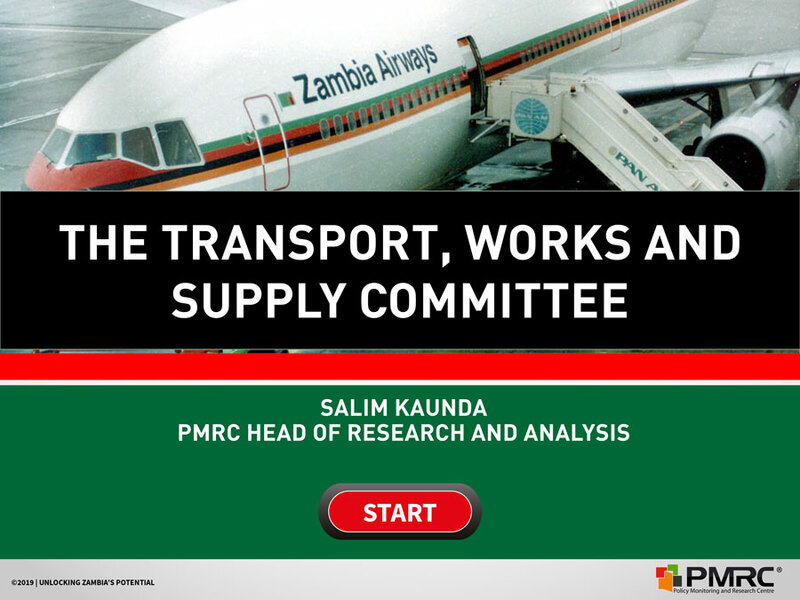 On the 4th of December 1994, Zambia Airways was liquidated due to its inabilities to meet its obligations. The airline had a total debt of 29 million dollars which resulted in the selling of the airlines property in London, New York, Tokyo, Nairobi, Johannesburg, Dar-es-Salaam, Rome, Frankfurt, Ndeke House and many other local properties in the towns which the airline operated. Financial Mismanagement and poor corporate governance was to blame for the downfall of the airline (It was not treated as a separate entity).